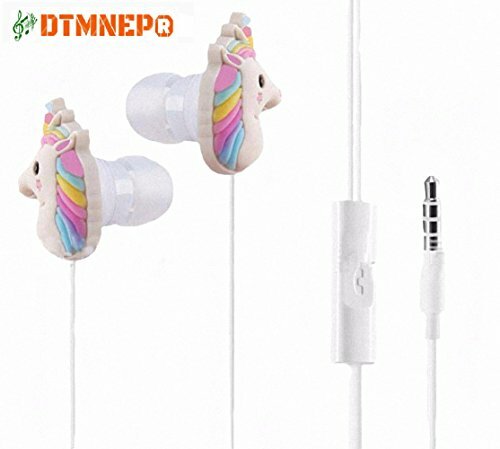 ☆Unicorn Earphone Function - With microphone.Wire control,volume adjust, press once button can answer or hang up. When listen music, press once can pause or play, press twice switch next song. ☆Cartoon Earphone Compatible- with any device with a standard 3.5mm headphone socket With microphone and volumn control,including smartphones,MP3 players,tablets,portable gaming systems,laptop computers and more. If you have any questions about this product by DTMNEP, contact us by completing and submitting the form below. If you are looking for a specif part number, please include it with your message.